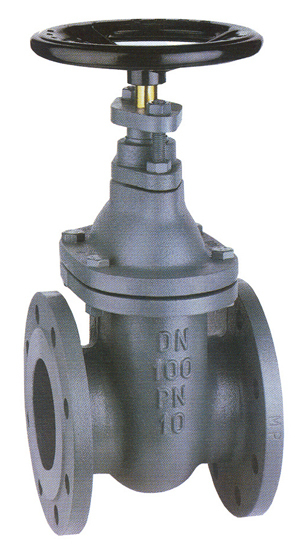 We make available premium quality Cast Iron Valves in varying sizes. Assistance of warehouse management software helps in minimizing the efforts of the personnel and ensures the safe storage of the lot. Moreover, our experts keep a stringent check over the same. We have developed robust payment processing procedures to facilitate safe and quick exchange of the trade.